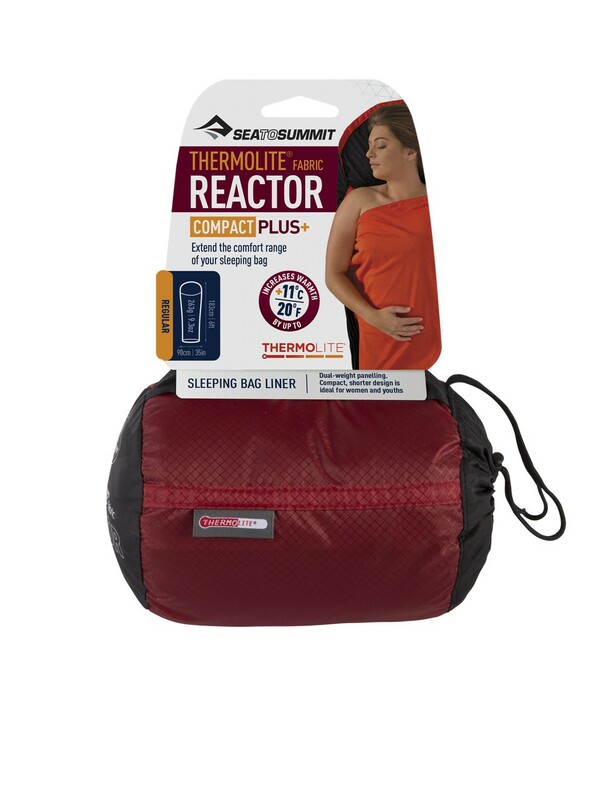 The Thermolite Reactor Compact Plus increases the heat in your sleeping bag. 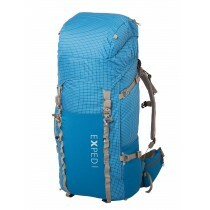 The Sea to Summit replace the traditional sleeping bag fleece while being lighter and more compact. 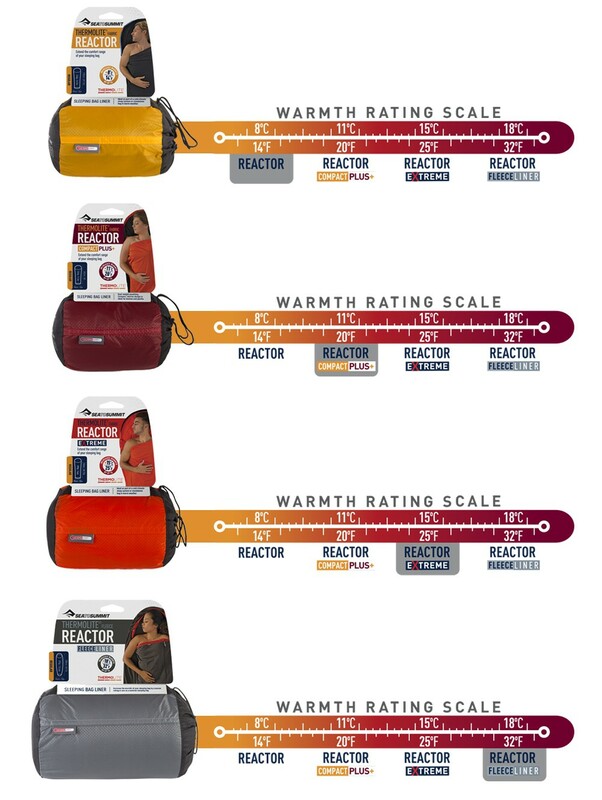 The manufacturer announced that the temperature of your bag will increase by 11 ° C but it is more appropriate to rely on a heat gain of 8 ° C maximum. 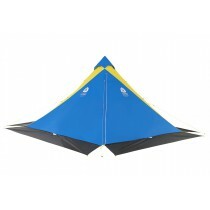 Compact Plus model is 183 cm long. It is suitable for those measuring less than 1.80 m.
It is made ​​from Thermolite 80g / m² and 110g Thermolite / m² in the torso and feet. It has a hood with a drawstring. Mummy shaped. 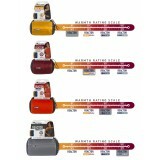 Soft, stretchy, machine washable. It comes in a bag. 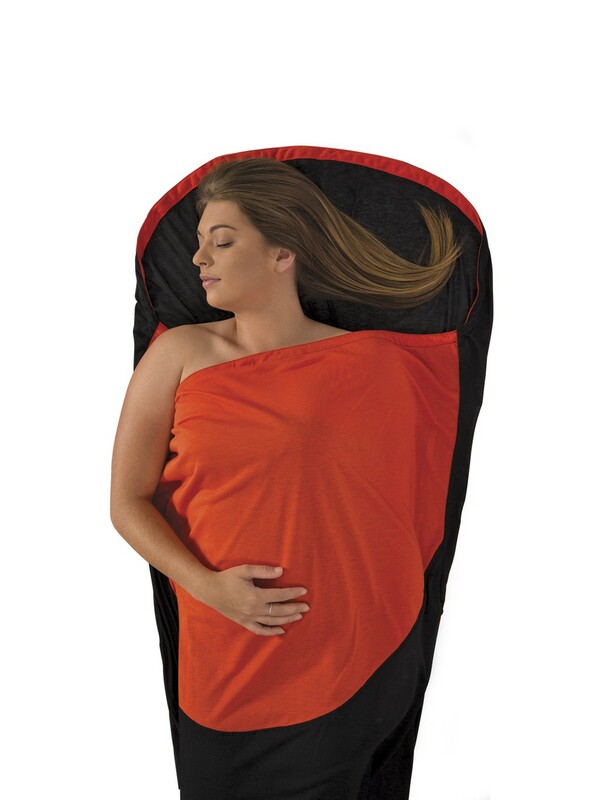 Increasing the temperature of 8 ° C, ergonomic shape keeps the sleeping bag clean.